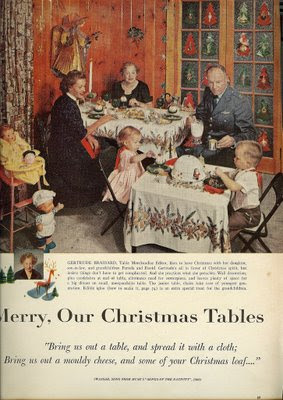 Things Your Grandmother Knew: Why Have A Kid's Table At The Holidays? I hated this tradition. It always made me feel unwanted, which I was. If the child's table was close enough to hear what the adults were saying then they still could not talk about adult issues.